My name is Russell Lawson, Jr. I am based in Central Florida in Clermont. 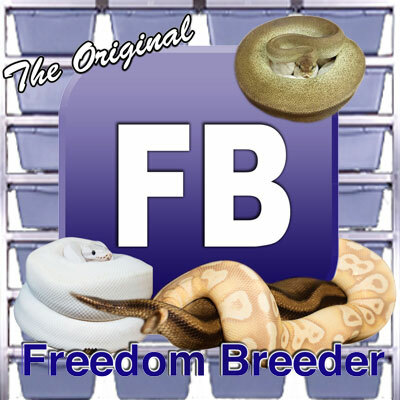 I have been keeping and breeding snakes since 2002, when I was 15 years old. That was when my parents finally gave in to my asking to get some. The first snakes I owned were a pair of Mid-baja rosy boas (Lichanura trivirgagta saslowi). The next snakes I added to my collection were some normal ball pythons (Python regius). After breeding the rosy boas, and deciding they were too small for my liking, I sold all of the babies, as well as the adults. 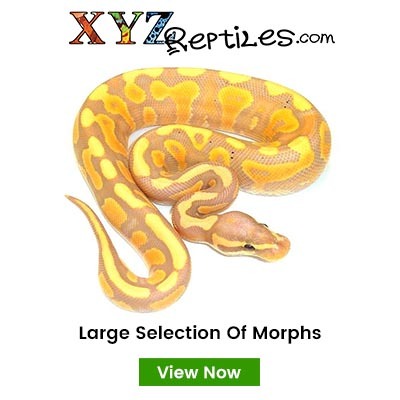 Then I bought my first ball python morph, a NERD lemon-line pastel from Bob Clark. I have since produced several ball python clutches, and hope to start breeding several other species in the near future. All of my breeding stock only comes from what I believe are the best lines, and only from breeders whom I trust and respect. I selectively breed all of my animals to ones I think will complement characteristics of the others in their offspring, and I am a strong believer in outbreeding to keep the lines genetically strong, and free of any possible defects sometimes associated with certain morphs. 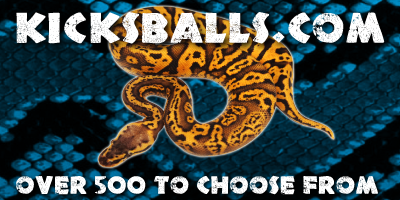 I want to provide the highest quality snakes that I can to anyone who chooses to buy from me, which is why I sought out attractive breeder animals from good lines when I started out, and will continue to do so as I expand into different projects. In the near future, I plan on producing and having available several codominant and recessive ball python morphs, including but not limited to pastels, cinnamons, orange ghosts, albinos, and dihybrid crosses of each. A few of the other species of constrictors I have worked with and kept are Burmese pythons (Python molurus bivittatus), reticulated pythons (Python reticulatus), boa constrictors (Boa constrictor imperator), and Brazilian rainbow boas (Epicrates cenchria cenchria), and I hope to expand my collection in the future to include these and several other species.